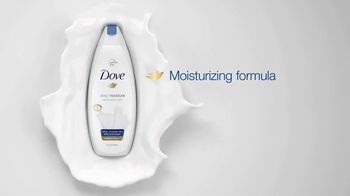 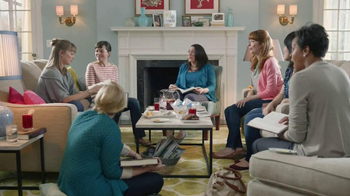 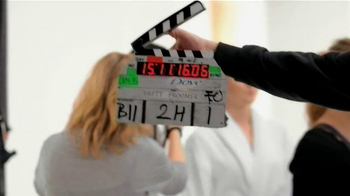 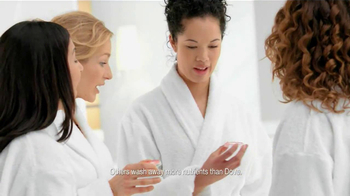 Dove invited a group of women to see how other "moisturizing" body washes strip your skin. 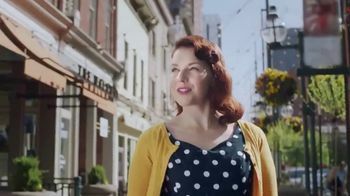 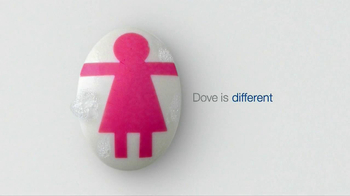 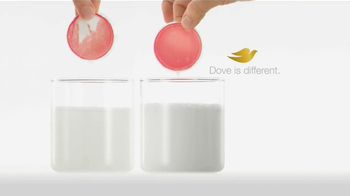 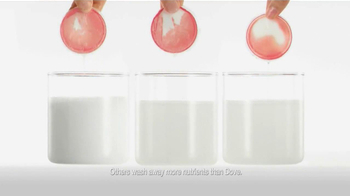 New Dove, however, is different. 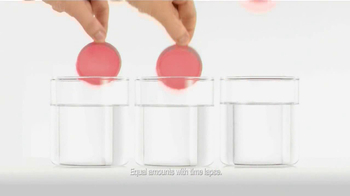 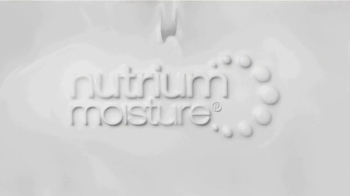 Its Nutrium moisturizer treats your skin the way it should.